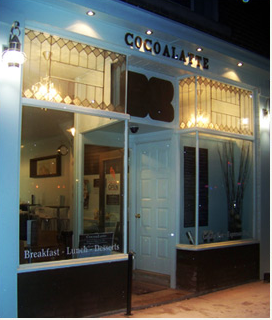 We are a family owned and operated café with a passion for coffee, desserts and food. 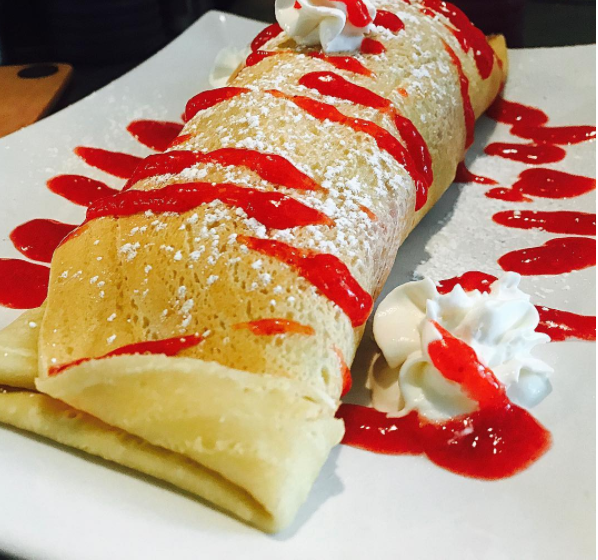 We serve breakfast, lunch and a wide variety of desserts. Our friendly and warm environment is suitable for all occasions, be it a meeting between friends or a family affair! The cafe's design and menu were carefully planned and executed with our very own personal touch. We are pleased to be open daily ready to serve you. Thanks for visiting and hope to meet with you soon.